From newborns to kids up to age 12, Name it offers style and quality at a very reasonable price. Fun and trendy designs with denim at the forefront. 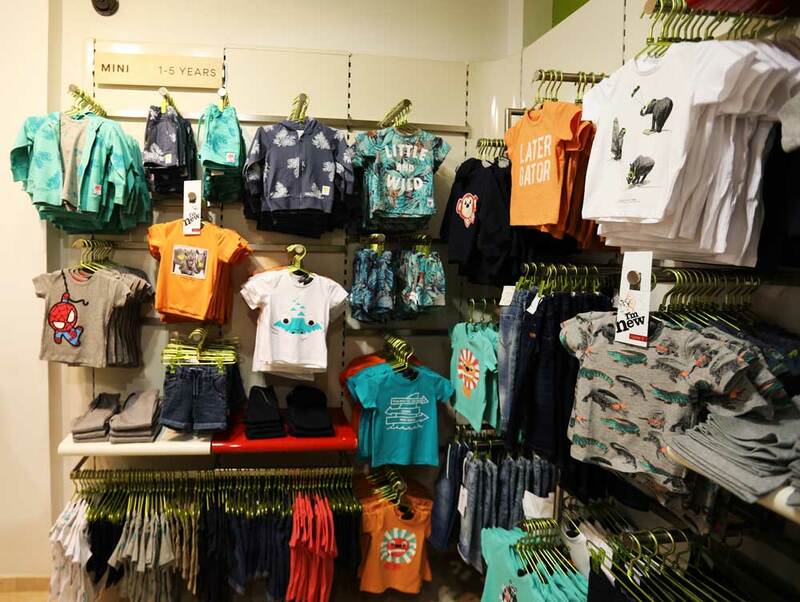 Name-It kids wear offers fun, colorful, trendy and playful designs from 0 – 12 years. 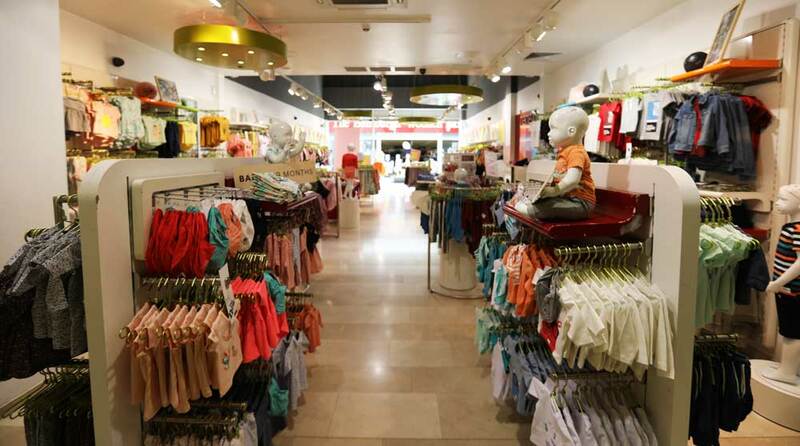 From newborns to kids up to age 12, Name it offers style and quality at a very reasonable price. Fun and trendy designs with denim at the forefront. Name-It kids wear offers fun, colorful, trendy and playful designs from 0 – 12 years. Name-It design their collections with the demands of their young customer in the forefront of their mind, ensuring durability and a comfortable fit with an edgy twist. New stock arrives almost daily, and the new winter collection is in store now.